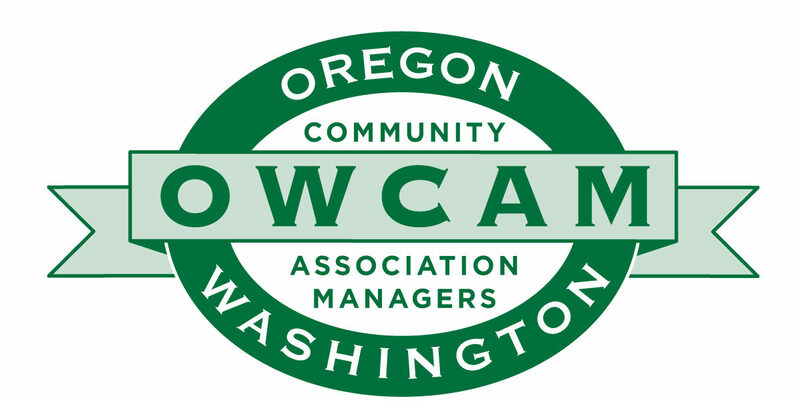 Ms. Profitt will provide educational training to OWCAM community managers regarding the relevant laws governing Oregon and Washington community associations and help managers prepare for their CAMP Certification Test. Connecting communities, volunteer leaders, and association. Determined to yield excellent results for an affordable cost. The right fit for your association’s general counsel and assessment collection needs. Please note that simply sending an e-mail to us does not create an attorney-client relationship. 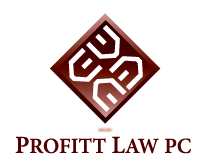 Such a relationship will exist only after it is confirmed in writing between Profitt Law PC and you or your association.